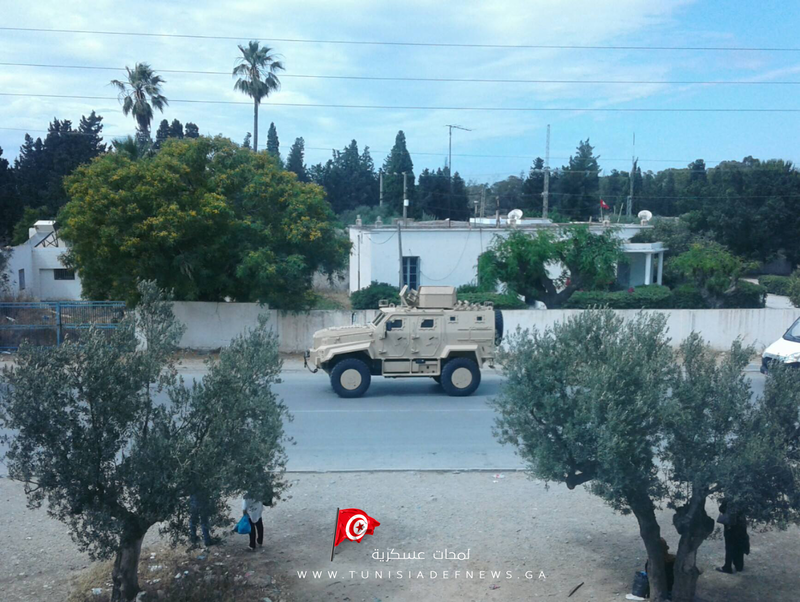 The contract was signed a few months ago but according to photos pubihed by Tunisiadefnews website, the first 4×4 armored vehicles Edjer Yalçin manufactured by Nurol Makina, entered service. 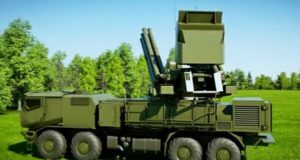 The contract would cover 70 units equipped with teleoperated turrets. 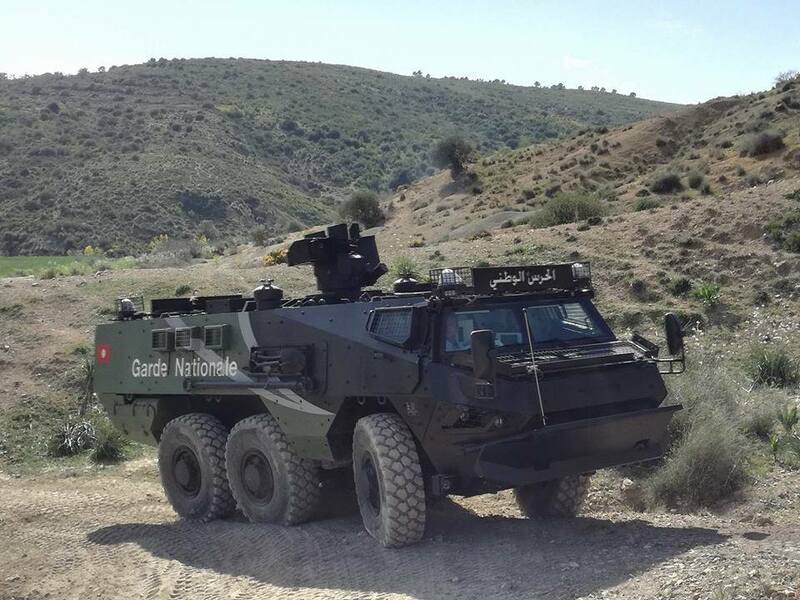 This MRAP can safely transport up to 11 soldiers and reach the speed of 120 Km / h.
The Turkish industrial militarist complex has become one of the first suppliers of the Tunisian army, which faces a jihadist guerilla in the westen part of the country. 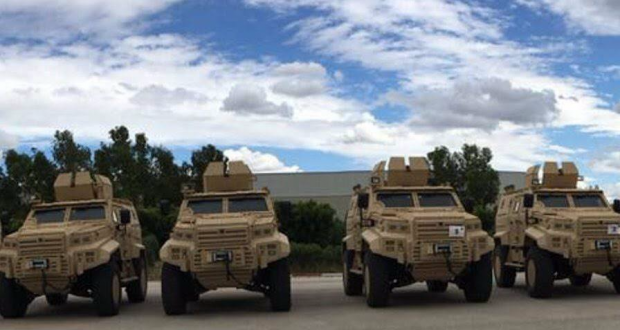 The MRAP of Nurol Makina will join the Cobra and Cobra 2 from Otokar and the Kirpi from BMC. 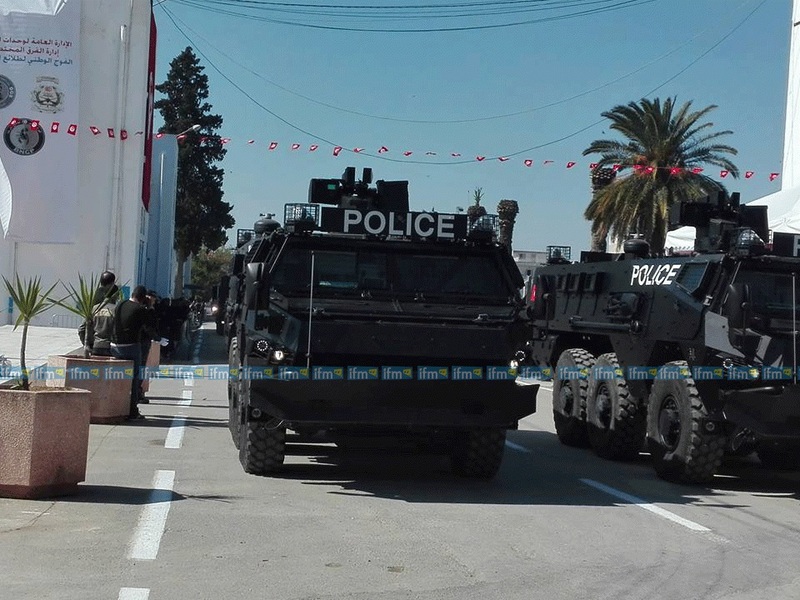 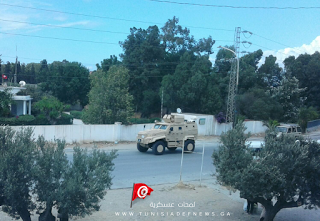 It is also worth noting that the Tunisian Police and National Guard reportedly received some French armored units VAB MKIII, according to our colleagues from Bmpd and Tunisiadefnews websites. 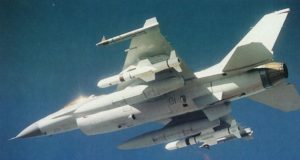 Previous: Will Libyan army restore the mighty Mig 25? 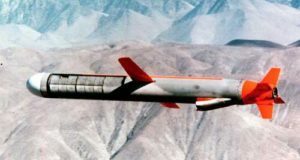 Next: Mega tank deal for Egypt?